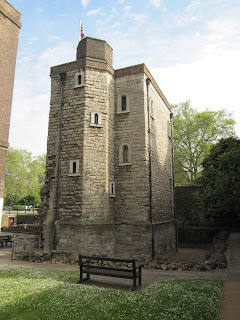 The Jewel Tower was built in 1365-66 as part of the royal palace of Westminster. It was built to house the personal treasure of Edward III and continued to be used as a treasury until the royal palace was moved to Whitehall in 1512. It was used to house parliamentary records in the 17th and 18th centuries and some building work was completed during that period. The tower was originally crenellated and surrounded with a moat. 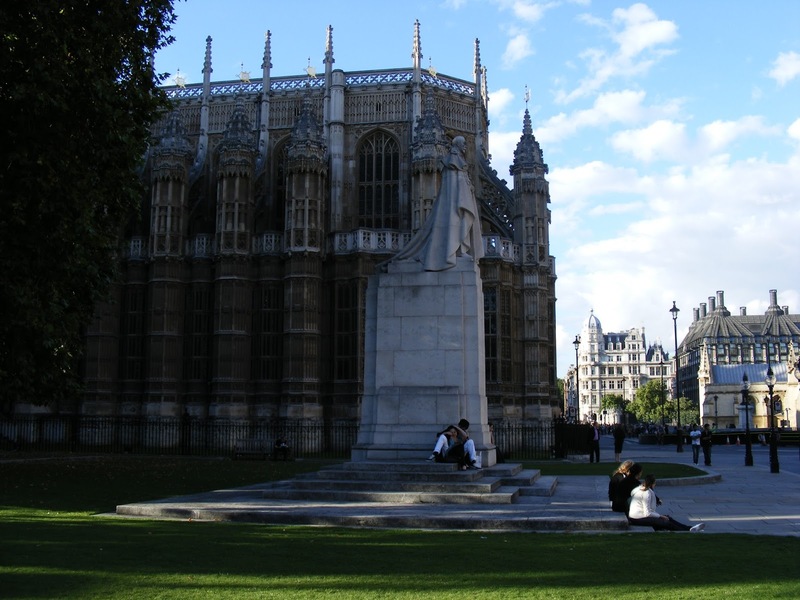 Its one of the few vestiges of the palace of Westminster that existed before the fire of 1834. 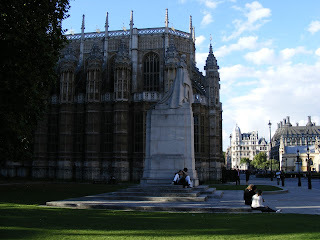 The Henry VII's Chapel was built from 1503 to about 1512 and replaced a previous Lady Chapel from 1220 at the east end of Westminster Abbey. The design may have been by brothers Robert and William Vertue, who specialised in fan vault ceilings and had worked as masons on Westminster Abbey. They were also involved in projects at Bath Abbey, Greenwich Palace and St. George's Chapel in Windsor. Another possibility for the design is a royal master mason named Robert Janyns the younger, who also worked at Windsor Castle and Richmond Palace. The tomb of Henry VII from 1512-18 by Florentine sculptor Pietro Torrigiano is considered one of the first renaissance designs in England. Torrigiano also built an altar, retable and canopy for the chapel, and fragments of this work remain though much of it was destroyed by puritans in the 17th century. 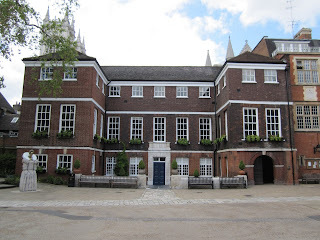 Ashburnham House was built in the 1660s, incorporating the remains of the old Prior's house of Westminster Abbey and the monks' refectory, where the House of Commons met in the 13th century. The design of the house has been attributed to Inigo Jones or his pupil John Webb, but the architect is now more commonly believed to have been William Samwell. 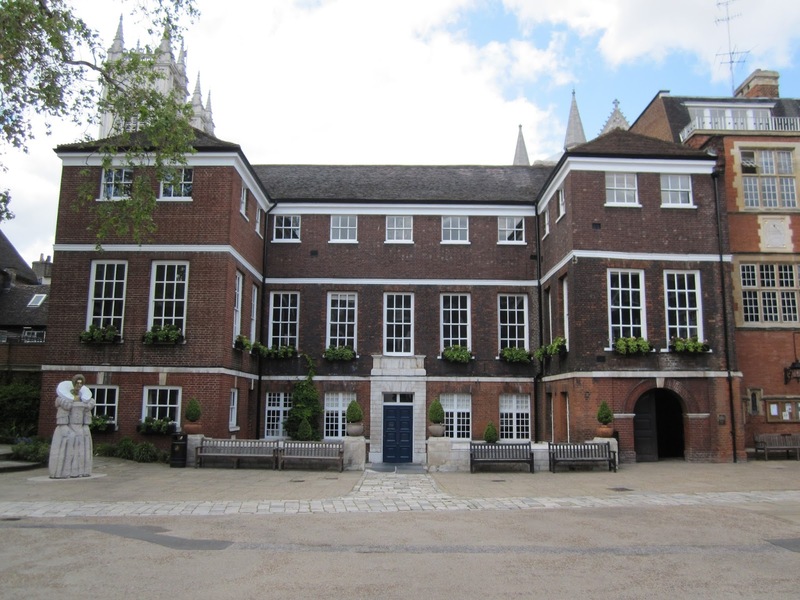 The house has been property of Westminster School since 1882 and is located in Little Dean's Yard, which is a private gated yard.